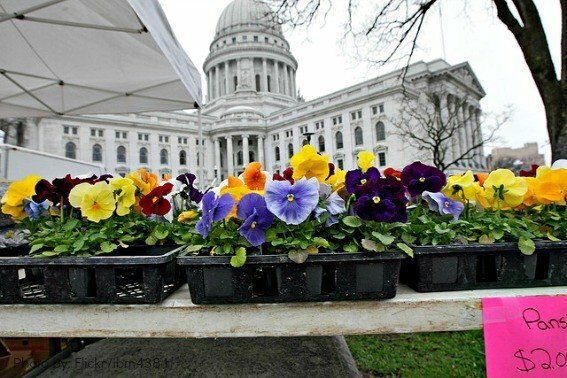 Madison may be known as a college town that has gained fame recently as a “foodie paradise” and for their green initiatives, but those familiar with the city understand that it offers so much more – especially for families! Boasting five area lakes, over 260 parks, and over 120 miles of shared-use trails and paths, nature is just waiting to be explored. Plus, don’t forget about the cultural offerings, unique restaurants and shopping. 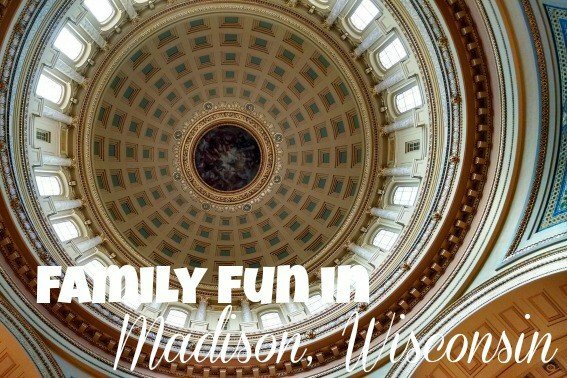 One thing is for sure – Madison is a family friendly college town! How could you not love a restaurant with their very own carousel located outside their doors? Ella’s Deli has been catering to families and those with a penchant for nostalgia for (how many years). 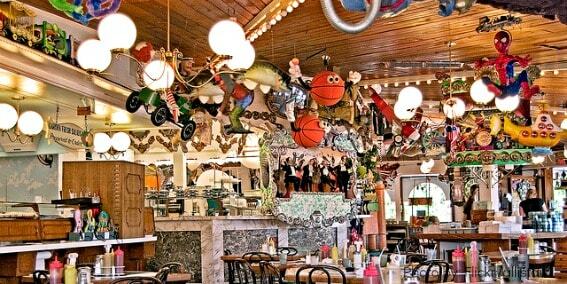 The restaurant boasts a circus atmosphere with animated displays every way you turn. Parents love the hefty portions and who could resist the huge dessert menu including their famous grilled pound cake? Who says kids can’t have fun on a college campus? 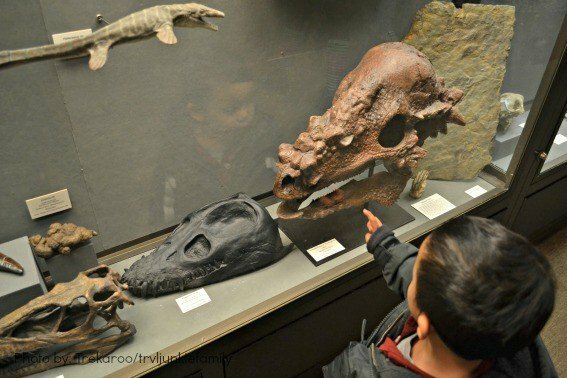 There’s a wonderful free Geology Museum with rocks, minerals, meterorites but also a room full of dinosaurs and fossils. Don’t miss stepping inside the Black Light Display room where normal looking rocks glow in the darkness. For something tastier, students and families flock to Babcock Hall Dairy Store where they have been churning gallons of delicious ice cream since 1951. Or check out the Physics Museum on campus where visitors are encouraged to learn through hands-on discovery. Walk along the heart of Madison on the pedestrian-only State Street that links the Capitol with the University of Wisconsin-Madison where you’ll find unique shops and eateries. Make it a plan to visit during Saturdays and Wednesdays when the community flocks to the Capitol Square to enjoy the largest producer-only farmers’ market. The Dane County Farmer’s Market is more than just a place to buy fruits and veggies. There’s live music, coffee and sweets. While you’re here, don’t miss out on checking out Wisconsin’s State Capitol. Here’s a tip: During the summer, head to the sixth floor and climb the steps up to the observation deck, which offers awesome views of the beautiful city of Madison and beyond. Want more of Wisconsin? We rounded up our Top 10 Things for Families to do in Wisconsin. 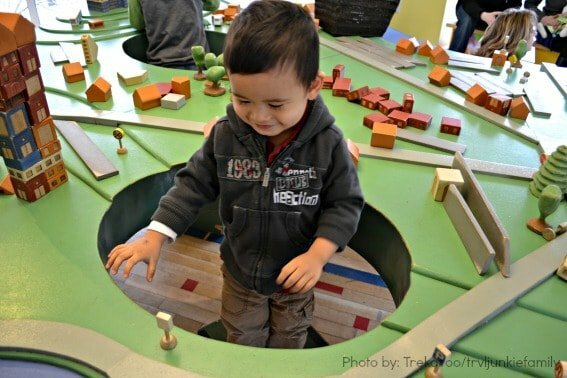 There’s a reason why the Madison Children’s Museum is rated one of the best out there! From painting and weaving in the huge art studio to surveying the four season rooftop garden or exploring the authentic 1840s log cabin, hands-on exhibits encourage kids’ imaginations to run wild. Don’t miss out the picture-perfect views of the state capitol across the street. With over 800 animals from all over the world including favorites such as primates, lions and tigers, birds, and reptiles, it will always be a fun day at the Henry Vilas Zoo. Open year-round with free admission and parking, you won’t have an excuse not to visit! Don’t forget to stop by the The Children’s Zoo where there is a train and carousel. 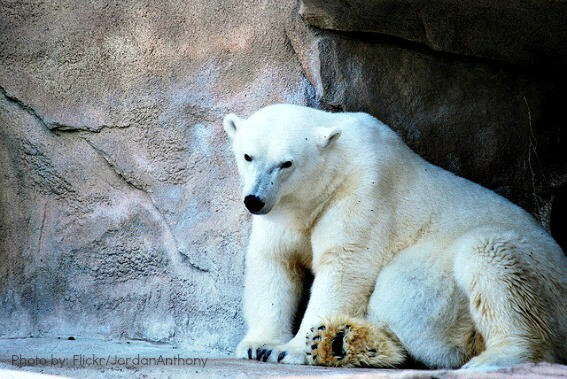 Check out our recommendations for the best zoos across the United States. It’s easy to see why Madison was voted as one of the top bicycle-friendly cities in the nation. In fact, there are actually more bikes than cars in Madison. 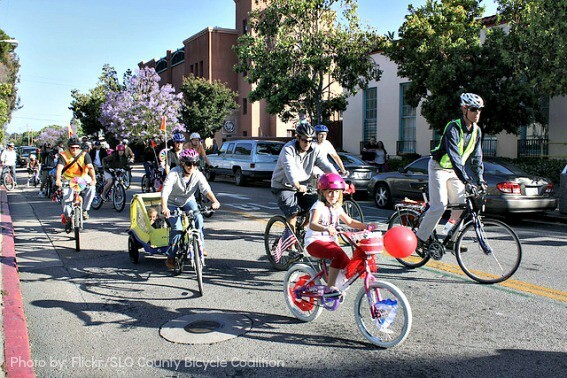 My husband, the bicycle-enthusiast, immediately fell in love with the city once he laid eyes on the bicycle lanes and trails everywhere we turned. It seemed so easy to just grab a bike and go! For an easy, scenic trail, try a two-hour ride around Lake Monona going through B.B. Clarke Park and Olbrich Botanical Gardens. For another scenic trail around the UW Arboretum try looping around Lake Wingra. For something a little more challenging, the popular 17-mile Capital City State Trail fits the bill. As Madison’s only waterpark, the Holiday Inn Hotel & Suites & Indoor Waterpark makes it a perfect choice for families staying in Wisconsin’s state capital. 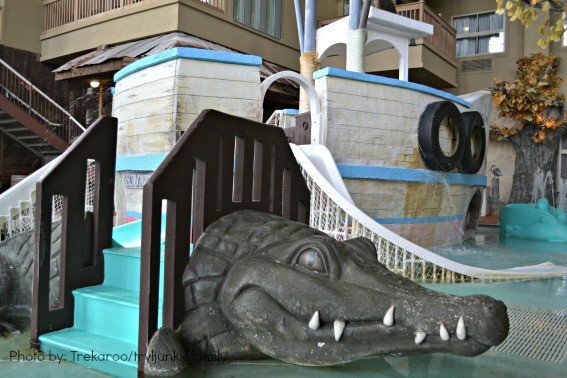 To truly enjoy a stay, book a room with easy waterpark access and a nautical theme.